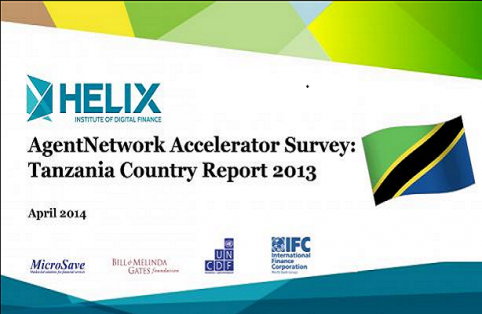 The Tanzania Country Report is based on a national representative sample of over 2,000 mobile money agent surveys carried out in 2013 all over the country. The report paints a picture of a dynamic and competitive mobile money market in Tanzania with profitable agents, focusing on the country's operational factors of success and persistant challenges. - Agents are overwhelmingly profitable, with 49% earning at least $US 100 per month in profits, compared to only 40% in Uganda. - Over 70% of Agencies are 'new' (having been in operation for a year or less) demonstrating aggressive growth in the market, however the small percentage of 'old' agencies suggests they have a short life-cycle. - Competition is resulting in better support, with 79% of agents receiving training, but improvement are still needed in targeted areas.